Copper construction means it’s safe for use with pool water and on porous surfaces that iron spouts would stain with rust. 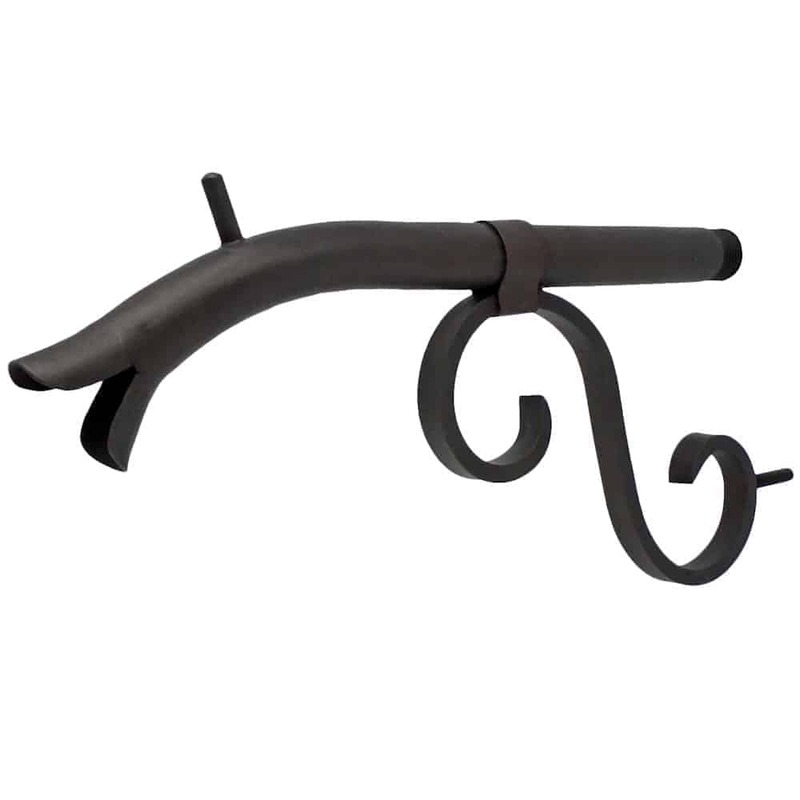 The simple, functional design complements nearly every style of face plate or escutcheon. 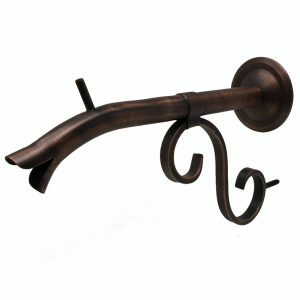 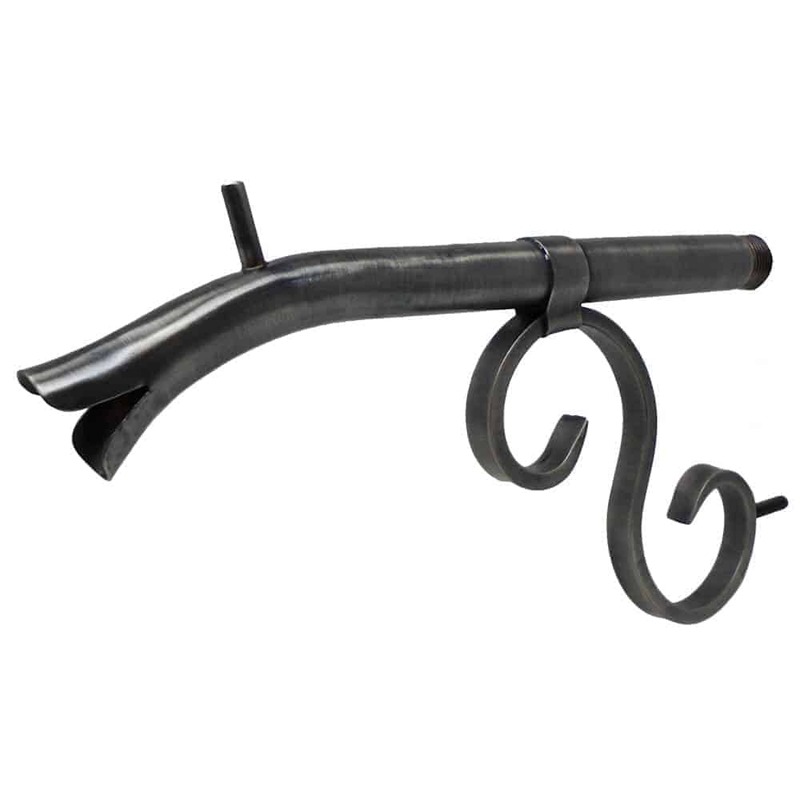 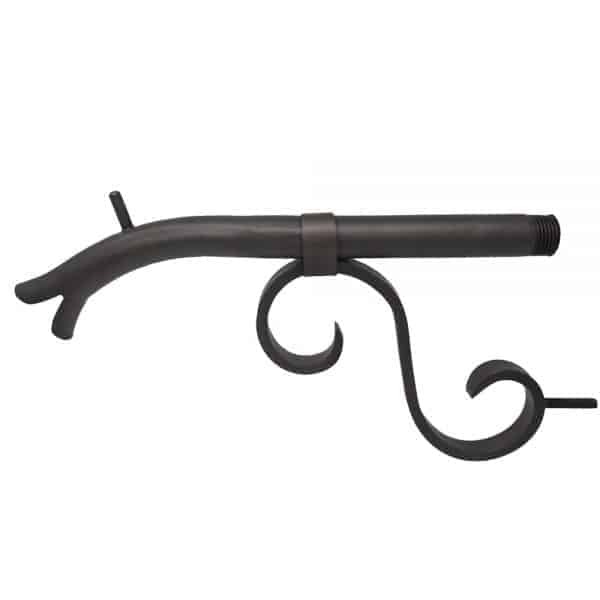 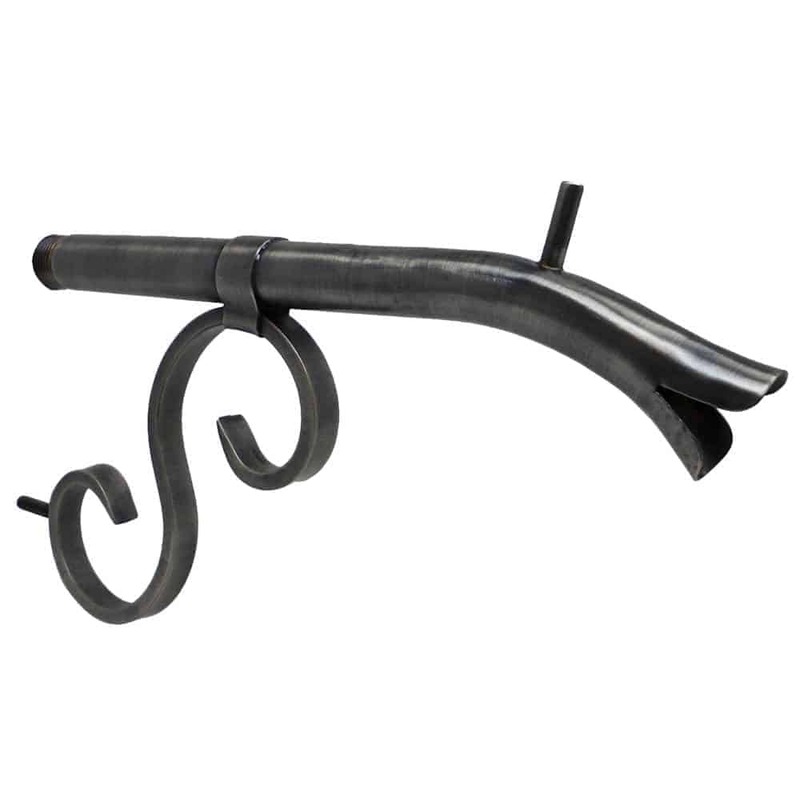 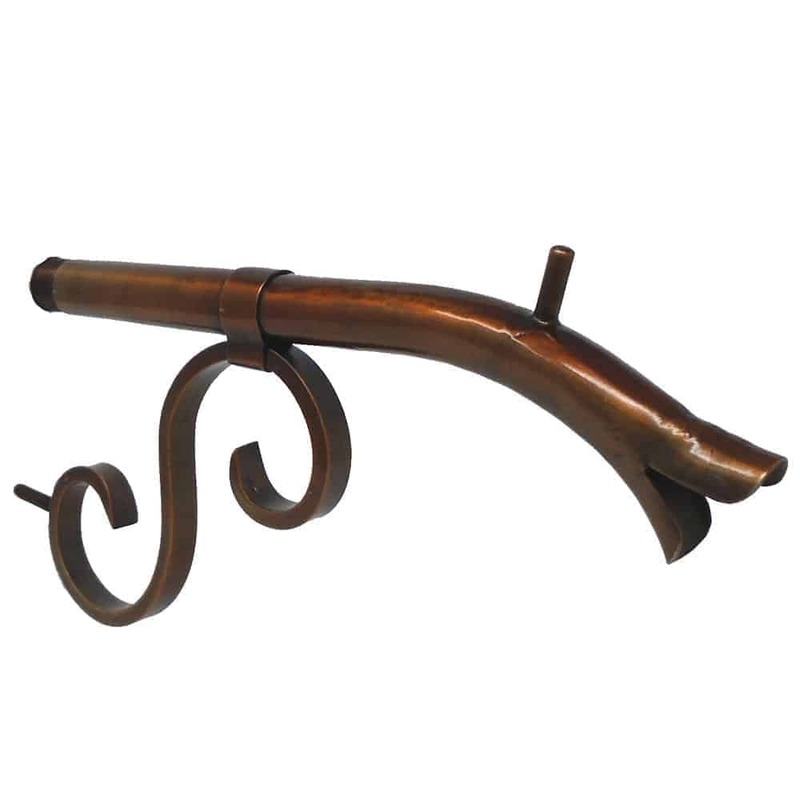 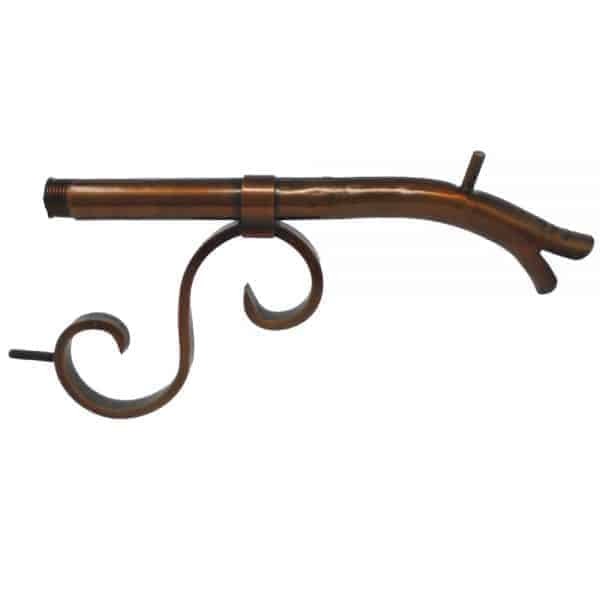 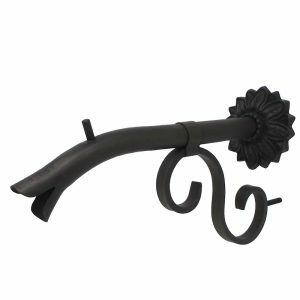 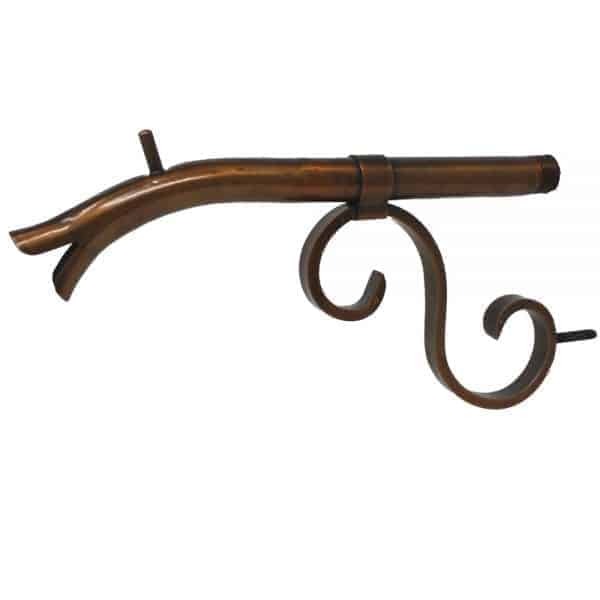 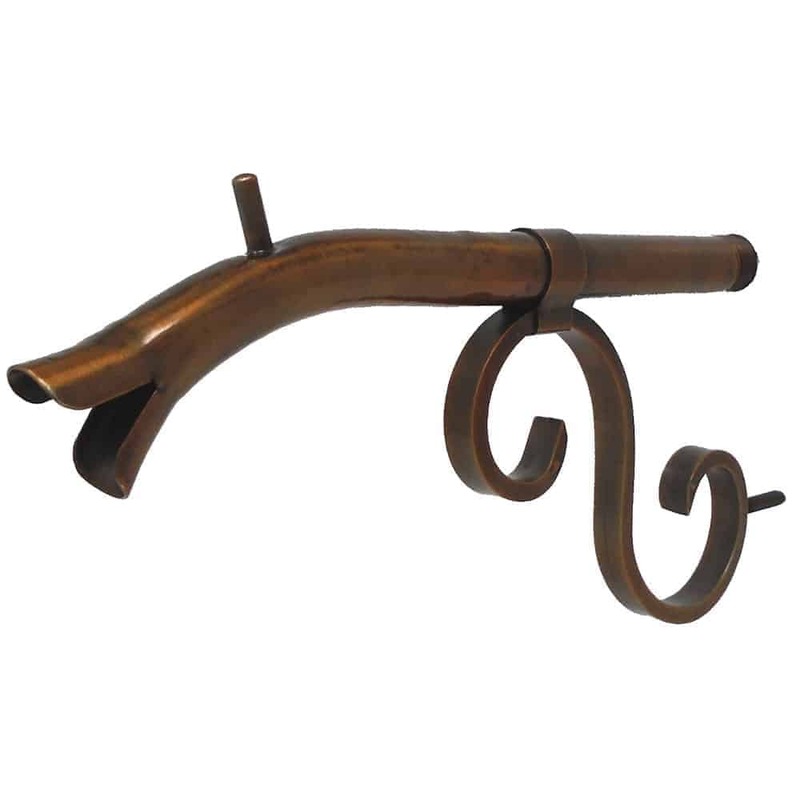 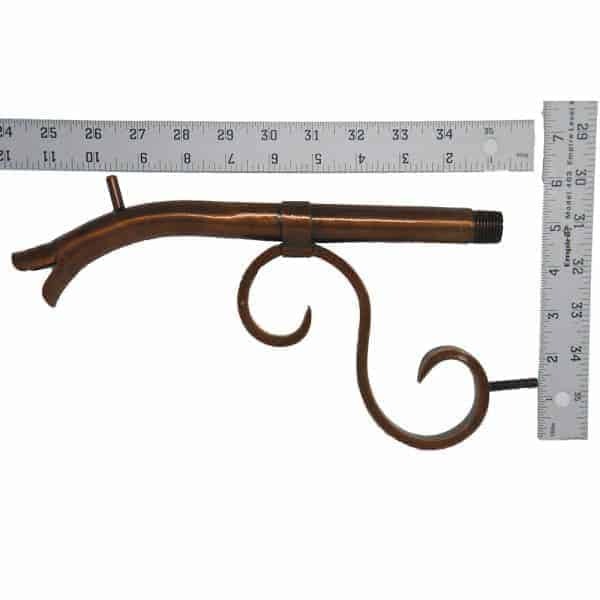 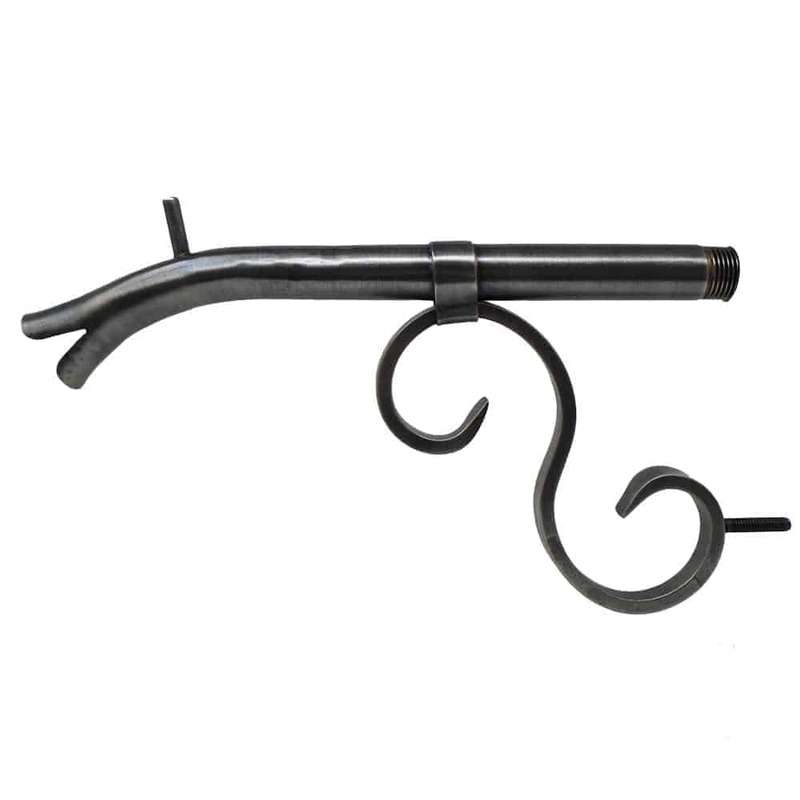 Shown in Oil Rubbed Bronze -Medium, Antique-Pewter, and Antique-Brass.